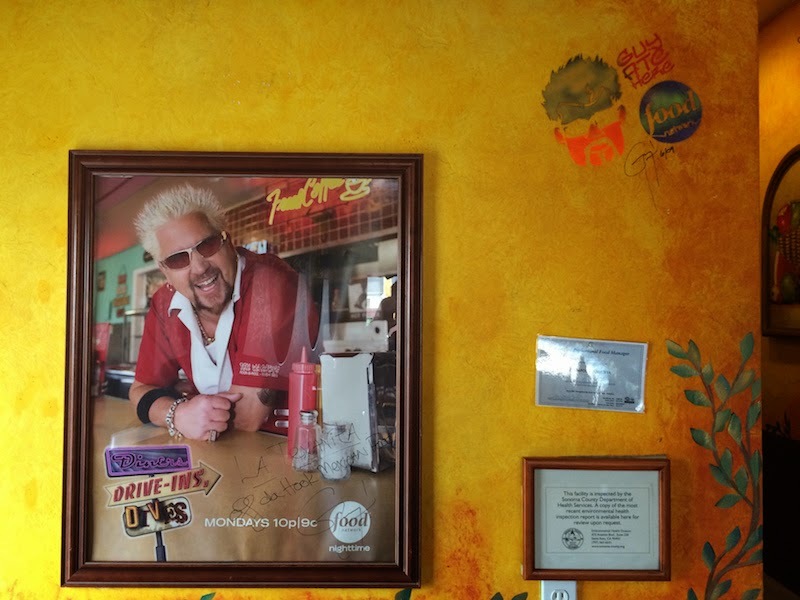 La Texanita is a Mexican restaurant in Santa Rosa, California as seen on the Global Grub episode of Diners, Drive-Ins, and Dives with Guy Fieri. 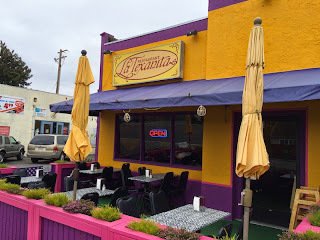 In fact, La Texanita is in Guy's home town of Santa Rosa, Calif.
La Texanita serves authentic Mexican food in a friendly restaurant. 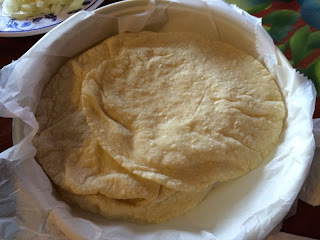 Handmade corn tortillas are to die for. Don't miss the wet burritos and daily specials. 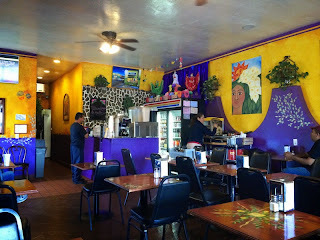 La Texanita is located along a street in the Mexican neighborhood of Roseland in Santa Rosa, and right next door to a Mexican market. I've been to the Big Texan (it's in Amarillo; see my review) and now I can say I've been to the Little Texan (Texanita is Spanish for little Texan). We went yesterday, and the daily special was albondiga (meatball) soup. The meatballs were made of chicken. I didn't even know there was such a thing as chicken meatballs, let alone ever try them. 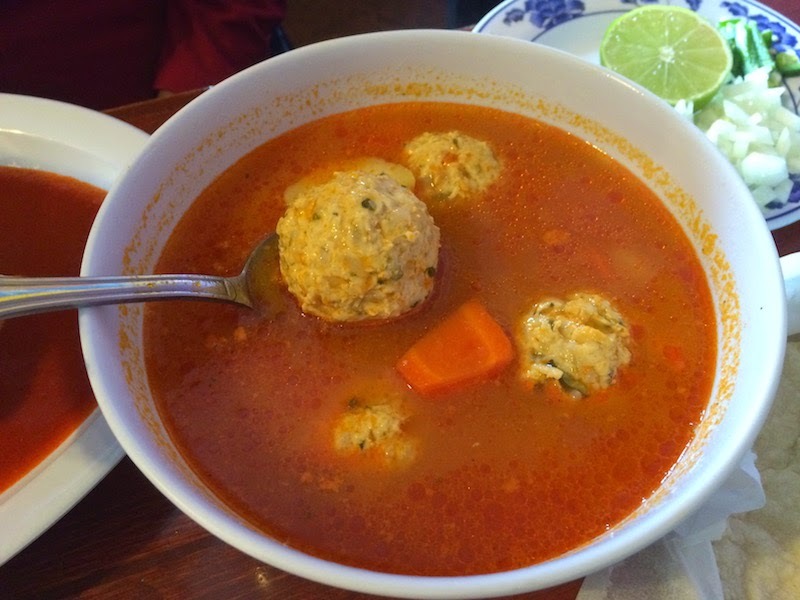 I'm glad I did because the broth was mildly spicy and delicious, the chicken meatballs were large and flavorful. The soup is served with La Texanita's hand made corn tortillas. I won't be able to eat a stale tortilla again! 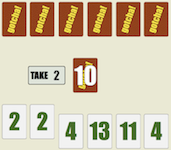 You can order the burritos regular or super (with sour cream and guacamole), and wet or dry. We ordered a couple of them. One was a super wet al pastor (pork marinated in pineapple). What a delicious treat. 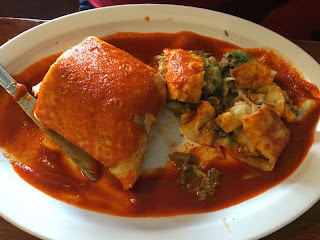 Like the other dishes here, the burrito is not spicy hot, but it is very flavorful. It includes rice, beans, and lettuce inside, and is covered in sauce. The other burrito was a regular-sized wet asada (steak). It was also delicious. We had to take home half of it because it's just so big and we also had the albondiga soup and al pastor super burrito to contend with. Next time I hope to leave room for the flan. And the cerviche. And just about every dish on the menu! 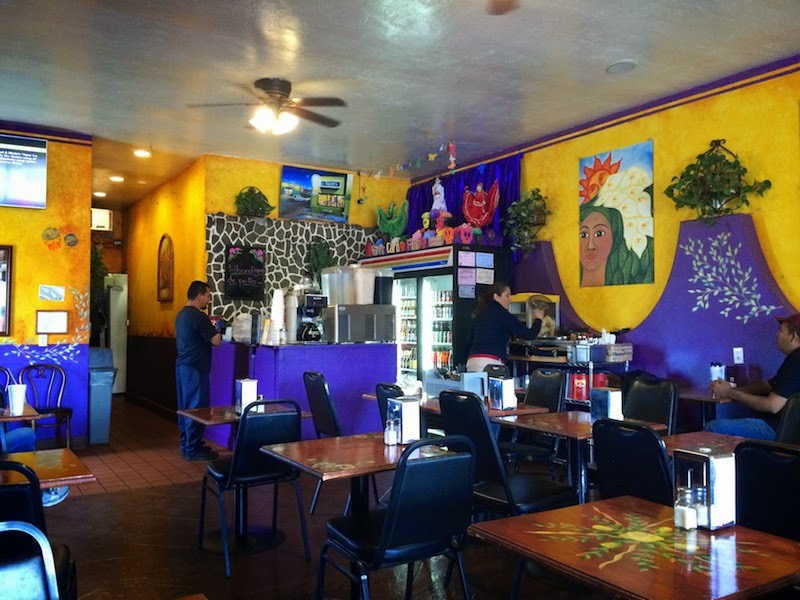 Outdoor seating in the shaded patio is perfect for the hot summer days in Santa Rosa, and there is plenty of indoor seating in the colorful dining room. And the service is really great. We arrived just after they opened for lunch and the food was served quickly. That was a good thing because we arrived really hungry after thinking about all the choices on the way over. Our waitress was very friendly and explained the different menu items and types of meat. She was a little surprised that we ordered three lunches for two people and was glad to wrap up our leftovers for us. 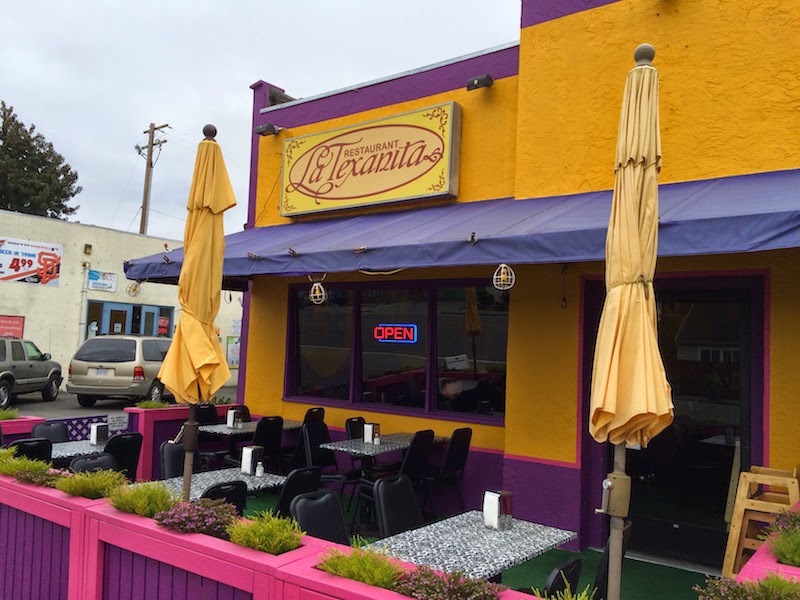 La Texanita isn't too far from my house so I'll be back for more friendly service, hand made tortillas, and delicious Mexican food. Thank you for the recommendation! I had family come to town for Christmas and found this the perfect day trip destination. Great scenery, wineries, and lunch. Our large group was welcomed without reservations and treated like their family! 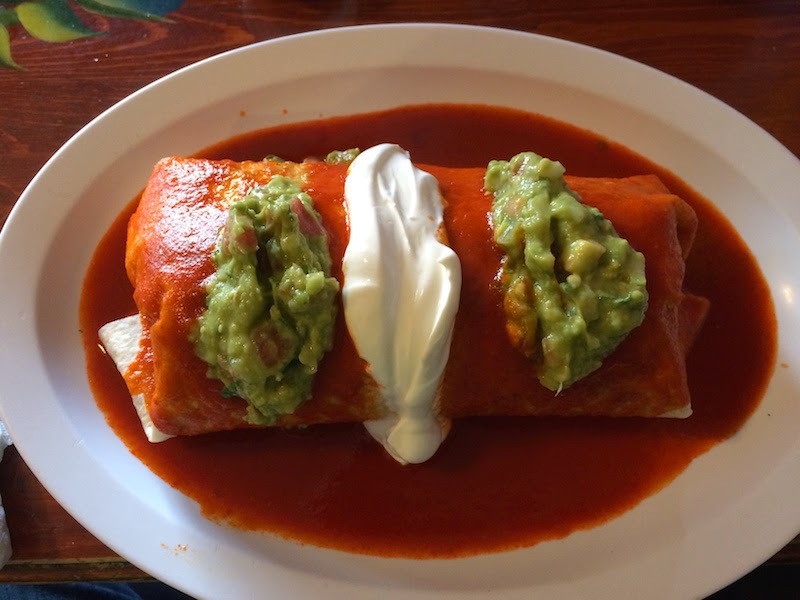 The appetizers, soups, and wet burritos are not to be missed. My only suggestion is split the appetizer and soup because potions are generous. This will be a new family tradition! Great suggestion about sharing an appetizer! 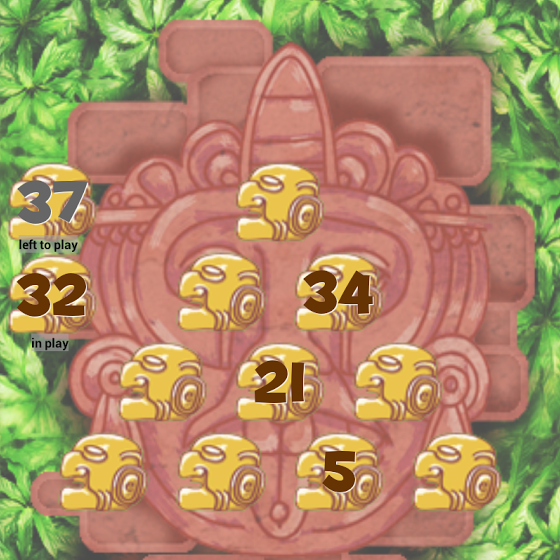 And thanks a lot for reading my blog and sharing your comment.